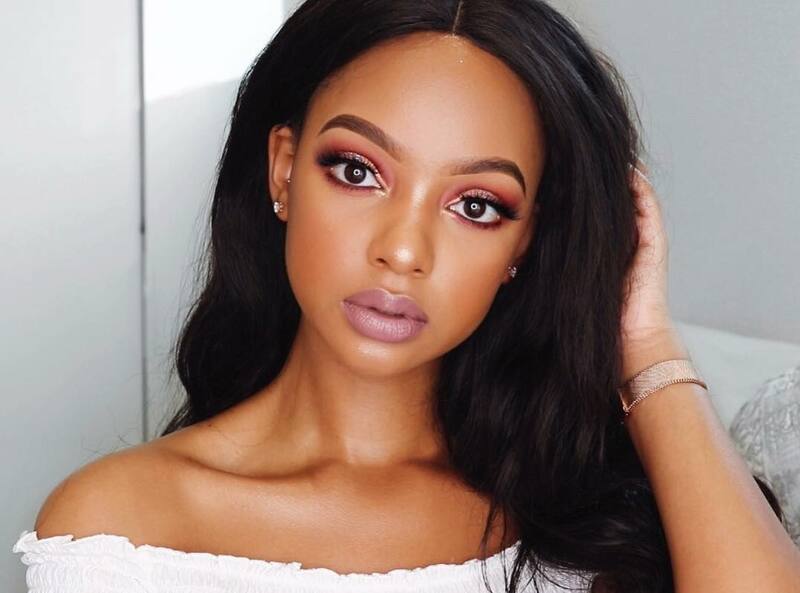 Influencer Mihlali Ndamase scores a skincare endorsement deal. Congratulations are in order for social media influencer Mihlali Ndamase, The beaut has just been named the official face for the Johnson’s Skincare Hydration range. Johnson’s skincare shared the news on social media informing the masses about the collaboration and informed their followers about the product offering. This cosmetic collection is infused with micellar to help remove dirt, oil and other skin impurities with a single application. The Johnson’s brand has been skincare experts for over hundred years and the range is infused with rose water to provide ultimate hydration. Furthermore, the brand is committed to helping one’s skin be at its natural best and gives customers the confidence through its reassuring gentleness. Ndamase is also certified makeup artist who happens to be the face of Daniel Wellington. Mihlali Ndamase is one of the most influential women within the digital space in South Africa as she always makes it a point to inform, educate, entertain and expand her brand through her popular YouTube channel and Instagram account. She also runs a non-profit organisation called Siyasizana Foundation which assists less fortunate communities with everyday essentials like blankets and sanitary pads. Follow Mihlali Ndamase on social media.